It is all about Location. 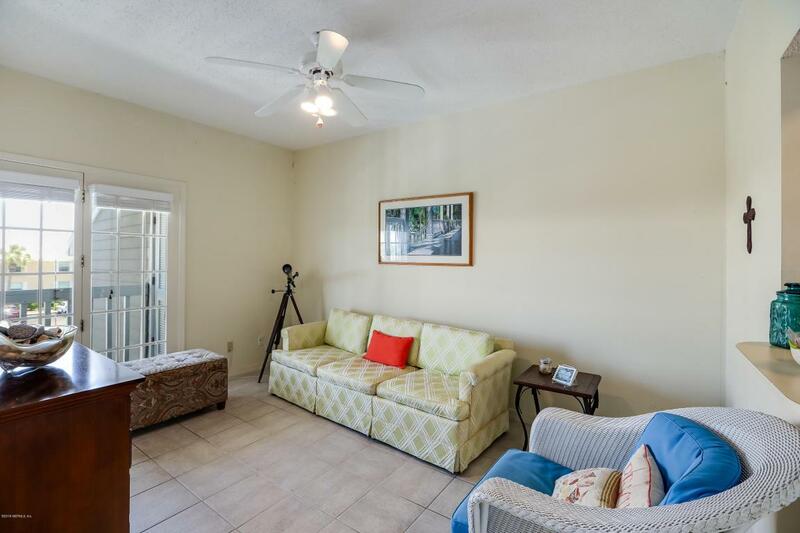 Just across the street from the ocean with deeded beach access. 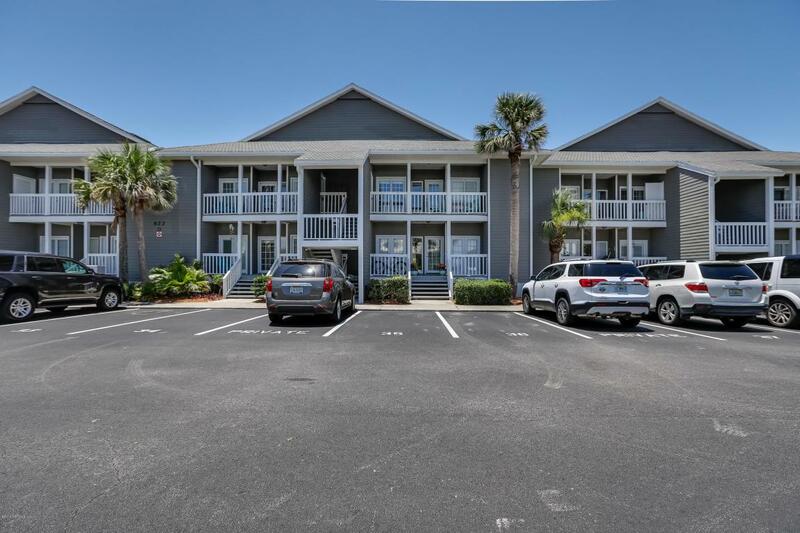 This Beach House furnished Condo is perfect for the buyer looking to update and put their own personal touches on this hard to come by 2nd floor condo. 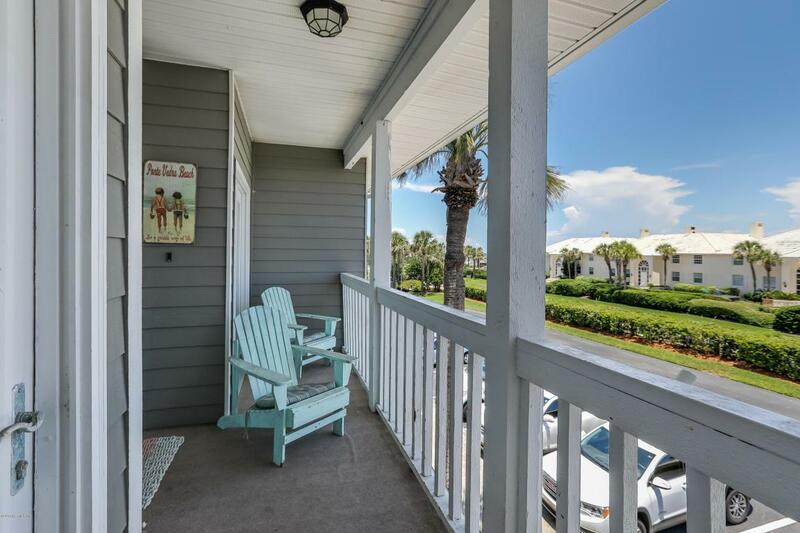 Fantastic Views of the Ocean from the front and toward the preserve from the back porch. 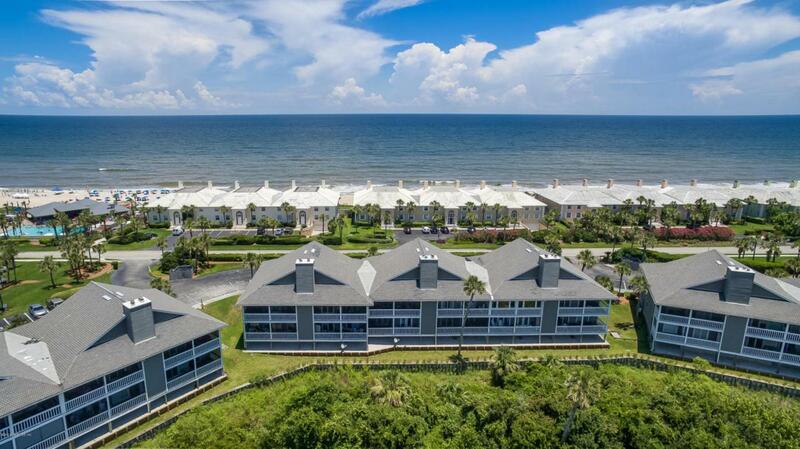 Great price for a property on the Luxurious Ponte Vedra Blvd. This is a must see!